GET TO A HEALTHIER PLACE® Our friendly, professional staff is trained to help you along your fitness journey, no matter how much support you need. 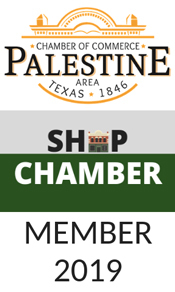 Membership includes always open 24/7 convenience. We are neighbors with Tractor Supply & Hobby Lobby.